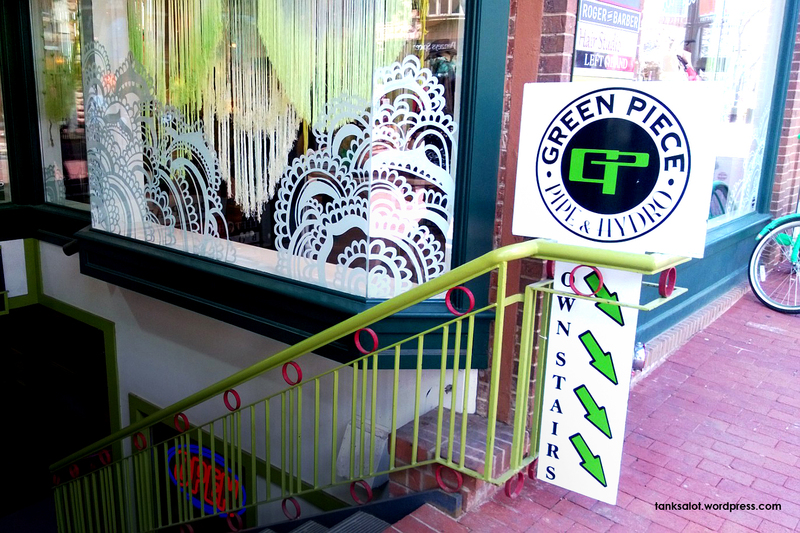 “Uh, like, dude, I think you put the sign the, uh, wrong way around… the stairs are, uh, over there.” If you’re looking for a new bong, try Green Piece (if you can find it). Spotted by Jonathan Schneider in Boulder, Colorado. 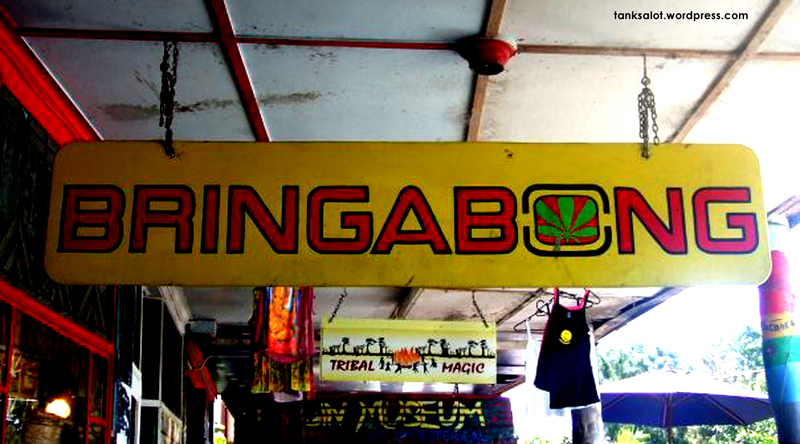 Two points for our overseas guests; ‘Billabong’ is a popular Australian brand of surfwear, and this Pun Shop is found in Nimbin NSW. Nimbin is a magical place where butterflies and fairies play in the twilight, and Unicorns frolic in the fields. Also, Marijuana is readily available, so you’d better ‘Bringabong’. Found by Pete ‘Rainbow Child’ Majarich.